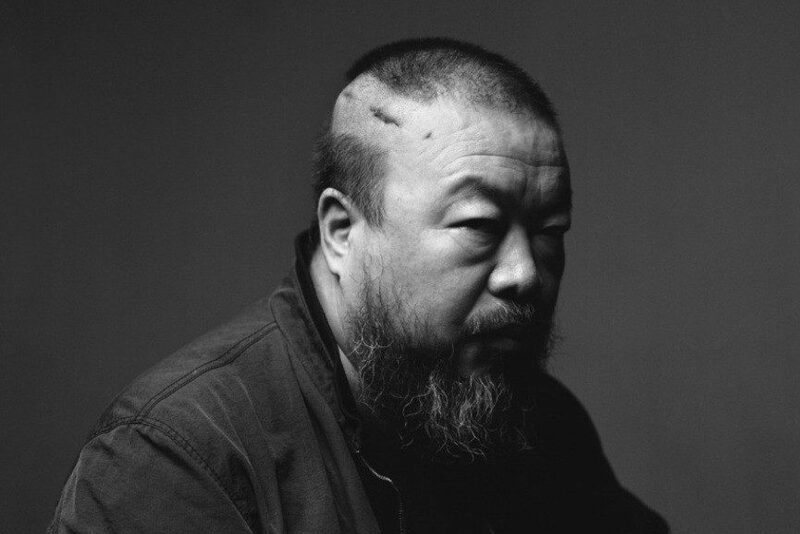 Last Thursday, Ai Weiwei disclosed that the UK government refused to issue him a six-month business visa due to his alleged criminal history. Instead the government granted him a visa that only covers 20 days in September a period when a major exhibition of his works is opening at Royal Academy of Arts in London. 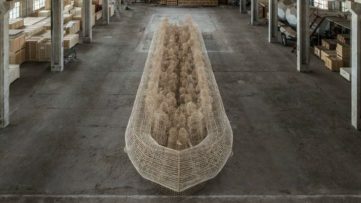 The artist was even told “that was an exception”, since Ai Weiwei did not declare a criminal conviction in his application. 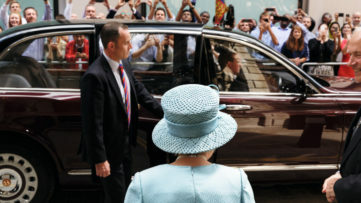 But now the UK government has had a change of hart issuing him not only the business visa he requested, but also an accompanying apology, as New York Times reports. Chinese artist and a dissident has been in many running with the law caused mostly by his constant battle against corruption and social injustices in Chinese society. Back in 2011. the artist was arrested at the Beijing airport while trying to catch a plain to Hong Kong. 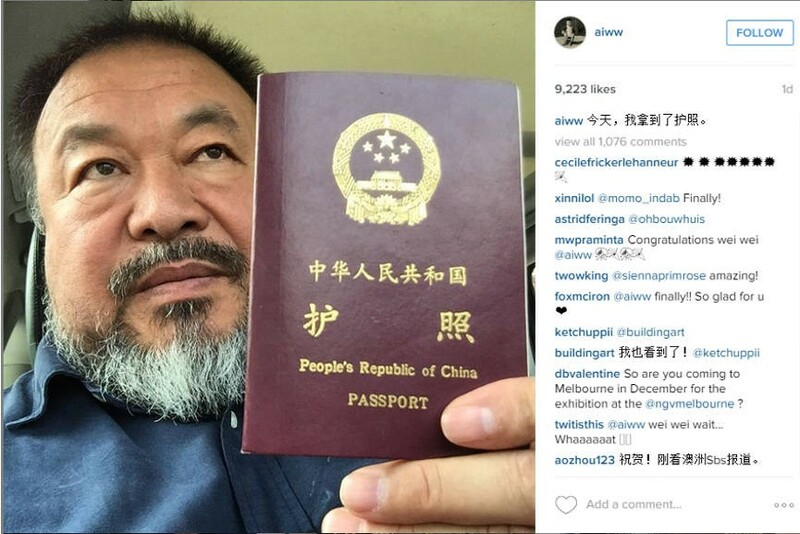 He was jailed for almost three months, his passports was withhold but the Ai Weiwei got a substantial international support from his colleges during the process. At first, the Chinese authorities said that his detention was due to the incomplete departure procedures. Later Ai’s company was officially charged of tax evasion and ordered to pay $2.4 million. 81 days latter he was released, but did not receive a passport, until few weeks ago. 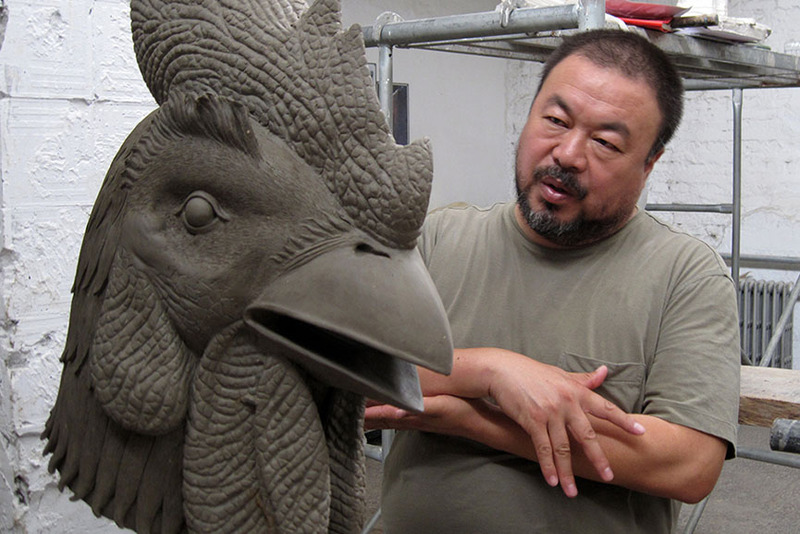 The 2011. criminal charges were stated as the cause of Ai Weiwei’s visa rejection. Authorities in Britain claimed that he can’t get the business visa because he had failed to disclose a criminal conviction in his application. Following the decision artist has posted a series of Instagrams as a sign of a protest. 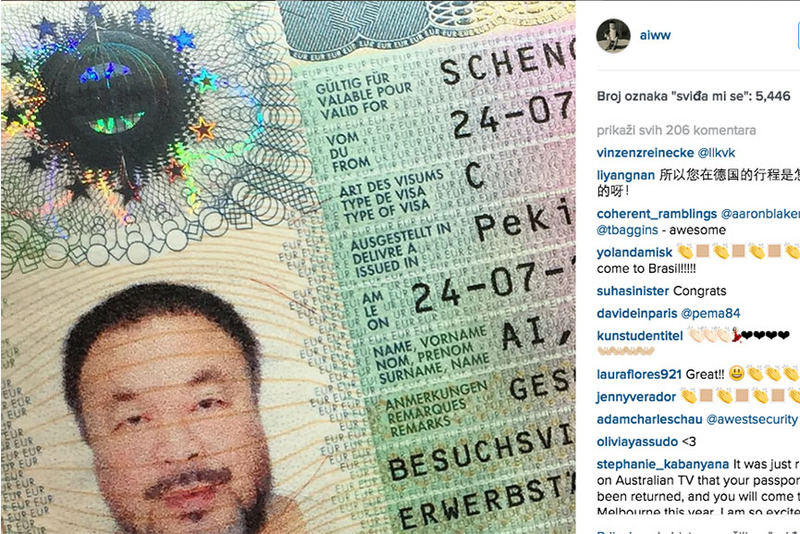 To make things even more bizarre Ai Weiwei had no problems what so ever of getting a visa from German embassy and visiting his son in this EU country in July, 2015. 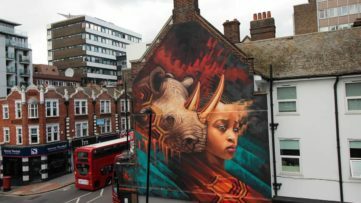 But since the EU Schengen visa isn’t valid in United Kingdom the artist had to apply for it again and was harshly denied. 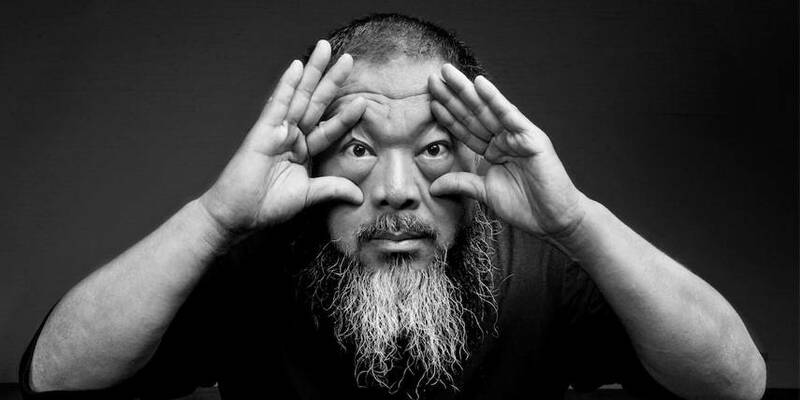 On Friday, Britain’s Home Office Secretary Theresa May had looked into Ai Weiwei’s case and told officials to grant him the requested six-month visa. Theresa May overturned the British Embassy’s previous decision stating that it wasn’t artist himself, that had faced charges for economic crimes in China. It was his family’s design company the Beijing Fake Cultural Development Ltd. officially registered in his wife’s name. The ministry found that there’s no obstacles for giving the business visa to the artists and had even written to Ai Weiwei to ” apologize for the inconvenience ” caused by the rejection.